Apps can make things easier today. They can make learning fun and easy that’s why we now have more learning apps for kids because they make the learning process interesting. Math apps for kindergarten are now being considered as tools for learning. Mobile education is a trend that is becoming accepted today all over the world. Educational apps are now being requested and are popular among 5 to 10 years old. Both parents and teachers are encouraging children to utilize their mobile gadgets as learning tools by downloading educational apps. This can improve a kid’s skill as well as become more competent. Math apps for kindergarten as well as other mobile learning applications have grown fast during the past few years. Education is the popular category on App Store and Google Play store. This just goes to show that the use of mobile gadgets is not at all bad for the kids. How can math applications benefit children? Information that was once found in books can now be found in applications. Be that be Math or Physics, we now have a learning app for every subject. Apps that are for kids are designed for them so that they can learn things based on their level. The applications have colorful graphics and even characters that can keep the kids interested. Below are some of the advantages of mobile learning applications for kids. Math applications can be accessed anytime and anywhere. There is no fixed schedule unlike in schools where a fixed schedule is being followed. All you need is a smartphone or table installed with a learning application and you’re good to go. Learning apps are child-friendly so the children can use them without a problem. The answers are also provided so the child can simply access the app if he has any questions. 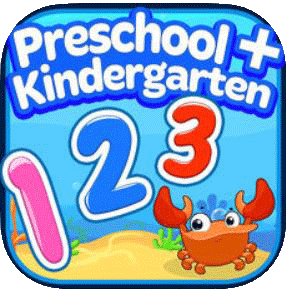 Mobile math apps for kindergarten have an attractive user interface and interactive activities. This will keep the attention of the kids on the screen while doing educational activities such as puzzles, addition, and many more. Children have plenty of free time to spare. Instead of spending them on games, why not spend time on learning applications to make more valuable use of time. Watching TV or chatting over the phone can sometimes be counterproductive. So if children have interesting Math apps, they can use their free time to enhance their knowledge. Mobile applications can help children achieve better grades. The apps can improve a child’s skills in doing school homework. For kids who are encountering difficulties in Math, a Math application can be used to prepare in advance. This will boost a kid’s confidence level because he can answer more in the classroom. We live in this age where technology is all around us. Kids today have become more tech-savvy than their parents. They will simply look at how you are using your smartphone and the next thing you know, they can access your phone and reject your calls. The use of mobile learning apps can educate and familiarize the kids on the use of tech gadgets. Regular use of apps can make children more confident in handling other similar gadgets. Introducing something new to kindergarten students can be a bit challenging. You have to find innovative ways to catch their interest and make sure that they are receptive and ready for new things. So if you are going to introduce Math to kids, it has to make a good impression. The idea is letting children discover some things by themselves. 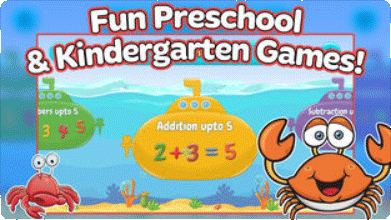 This is where having interesting math apps come in. This math app is great for kindergarten students who are starting with the basic math operations. They have addition and subtraction that is divided so as not to force everything on the child. You can start with numbers 1-5 and move on to 6-10. There’s also geometry and number identification in this app. You can also view progress reports to see how your child is doing. The graphics are fun and the sound is interesting that will keep kids hooked. To know more information about the Mathlingo app by Mafooly, check them out in the App store or the Play store. You can enhance your kid’s mental math abilities as they try to learn economics in buying ingredients for their pizza parlor, set prices, and serve customers in this interesting game. Find out more. This is a counting app that is helpful for preschool and kindergarten students as they are learning to count. This app is colorful and creative that kids will definitely find interesting. Learn more. If you visit App Store or Google Play store, you will be presented with a lot of choices under educational tools. 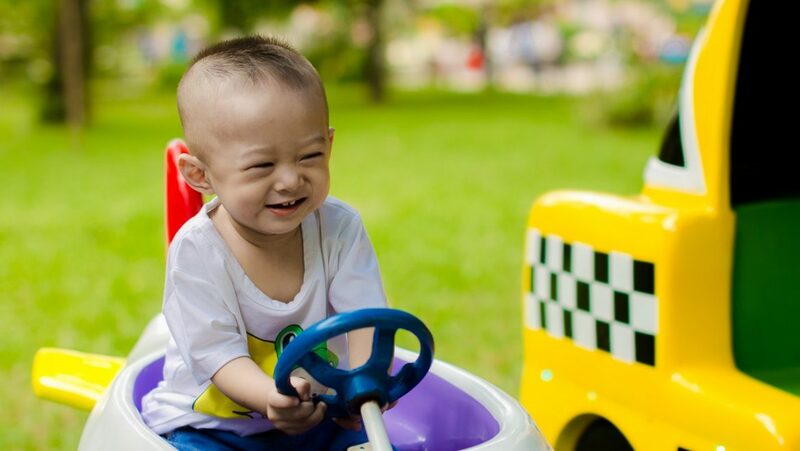 It can be a challenging task because being a parent, you naturally want only the best for your kid. A good Math app must combine learning and fun. When kids are having fun while learning, they can absorb the lesson more. Interactive exercises on math operations are more fun than answering worksheets. However, a math game can make learning more fun. Choose apps that are appropriate for the age of the child. 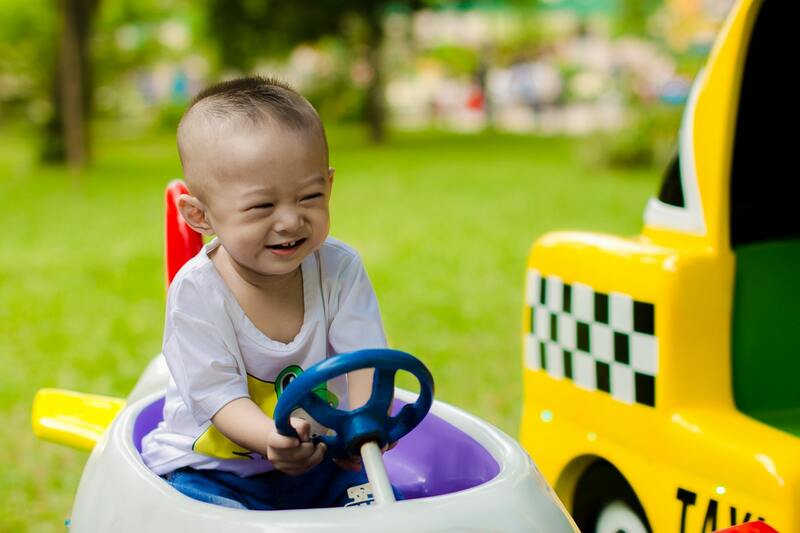 Parents or caregivers must know the developmental level of a child so that they can understand the concept and be able to navigate the app without having a hard time. Read the reviews of the app if they are any good. Sometimes, there are teachers who would give recommendations on good apps to download. A good app is one where you can track the learning outcomes of a child so that you can track which aspect has improved and which needs more attention. Children are all about play. To interest them in learning Math or other subjects for that matter, learning must be made fun. This is why choosing a good math application for kindergarten kids is important. Instead of letting children play senseless games, why not make them play educational games that can help improve their skills.